Welcome to our Midland, Michigan page. We provide listings of: women's shelters, family shelters, transitional housing, residential treatment centers and other residential services for women. 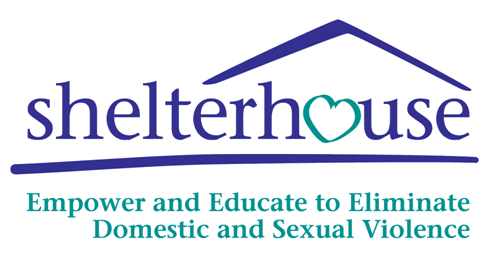 Shelter for victims of domestic violence and sexual assault of all ages. 24-hour hotline. 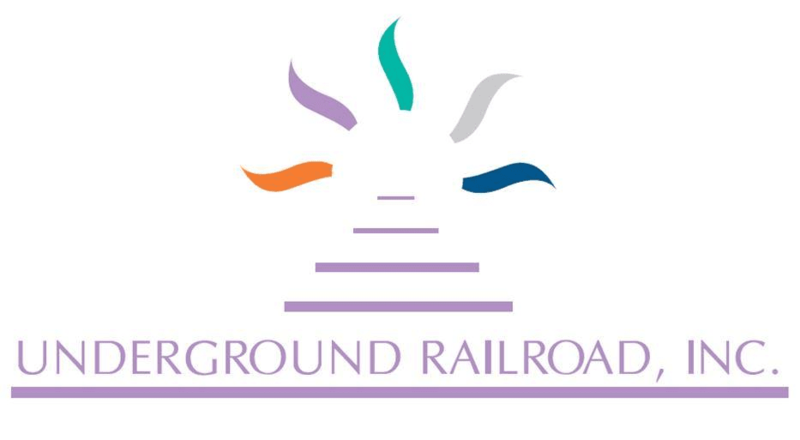 Comprehensive non-residential services include safety planning, resources, counseling, support groups and help with the legal system. Due to the low number of listings in Midland, we have added area listings below.